Our mission statement: Continuing our community’s commitment to preservation and environmental protection by stopping the PennEast pipeline project; the construction and operation of which would threaten local natural resources, the environment, and our safety. PennEast to start the eminent domain process. 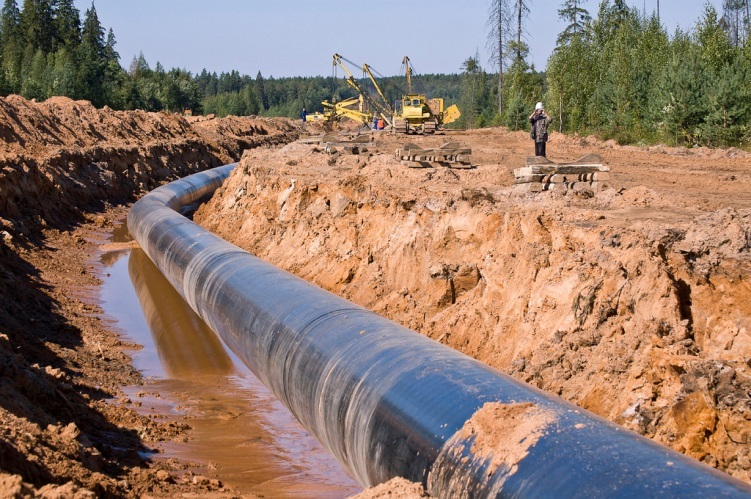 FERC’s rubber stamp approval was expected, as FERC has only declined one pipeline since 1986. Now – our fight intensifies and moves to the state government level where we have a real chance of stopping this project in its tracks. FERC incorrectly confused PennEast’s promises to “mitigate” environmental concerns with legal requirements that pipelines avoid environmentally sensitive areas. The NJDEP would require up to a year to review any new application submitted by PennEast, thus a stay would cause no harm to PennEast while FERC considers the rehearing request. What does this mean? FERC can “toll’ these legal requests, essentially ignoring them, or they can allow a rehearing. Either way, the state of NJ still has the power to stop this project. Remember that the pipeline still has to meet all of the regulatory permitting requirements of other agencies before the project can be constructed. The New Jersey Department of Environmental Protection (NJDEP), the Delaware River Basin Commission (DRBC), and the United States Army Corp of Engineers (USACE) all have the power to stop this project. The current administration is standing with us, taking action to fight and understands that this project isn’t good for NJ! About 150 properties, that’s homeowners, Towns (including Hopewell Township), Counties, NJCF, and even the State of New Jersey will be fighting PennEast in court over eminent domain. We applaud all of these brave individuals and groups for standing strong. Taking land for an unneeded pipeline for nothing more than private profit is wrong. Taking permanent eminent domain easements from homeowners and taxpayers for a pipeline that will certainly reroute and most likely never get it’s permits and be stopped is insanity. This will be fought hard in the courts. Some of you have already noticed and posted on your social media and websites, but we wanted to make it official and let you know that ReThink Energy NJ now has an ongoing electronic letter service available on its site that contact Governor Murphy, the NJDEP, and your elected officials. There is room for a personalized letter as well. As circumstances invariably alter, we can adapt the message to meet new communications needs quickly. Take two minutes and tell your elected officials to reject PennEast: Speak Out!